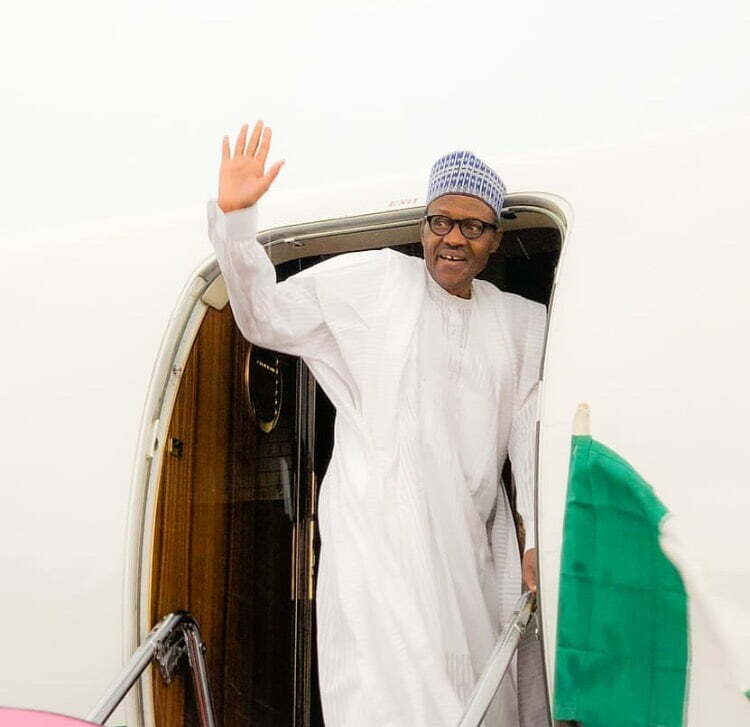 President Muhammadu Buhari will depart Nigeria for London on Monday for an official visit. The President will hold discussions on Nigeria – British relations with Prime Minister Mrs Theresa May ahead of the Commonwealth Heads of Government Meetings scheduled for 18th to 20th April, 2018. He added, “These investment ventures will lay the foundation for the next 20 years production and domestic gas supply, bringing with it all the attendant benefits both to the economy and the wider society. “Further meetings have also been scheduled for the President to see some prominent British and Nigerians residing in Britain,” the statement said.